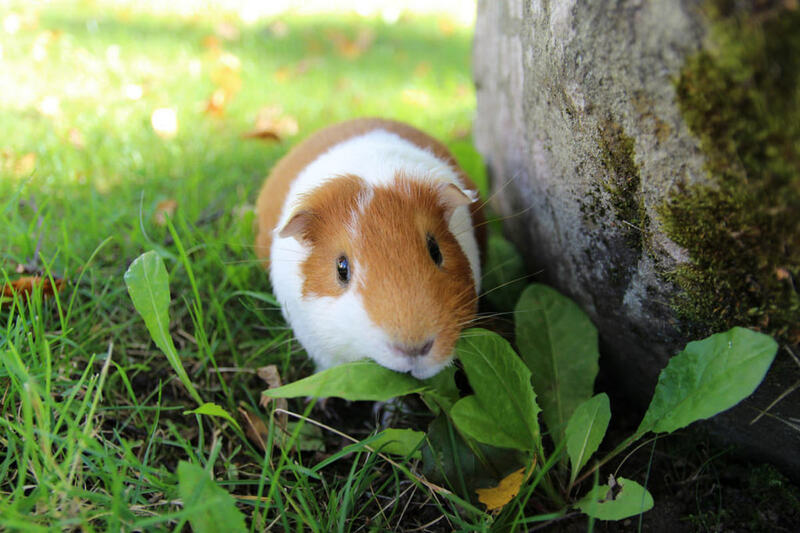 Suzanne likes to write about all things guinea pig care and husbandry. Get an Original, Cute Name for Your Guinea Pig! It’s tricky picking names for guinea pigs. There’s so many to choose from but how do you narrow it down to find the perfect guinea pig name? It’s got to capture looks or personality or both and be something both owner and pig won’t be bored with six months down the track. It should be something you’d be thrilled to introduce other people to, because it’s so cute and so fitting! I’ve owned several generations of guinea pigs myself, so I know that you won’t want typical baby or dog names because guinea pigs in particular require something extra adorable and special. I don’t know anyone who would call their guinea pig Leopard, Spot or Marshmallow, but Donald (after Donald Trump), Ponyo and Theodopolous have been quite suitable names for the guinea pigs I know. 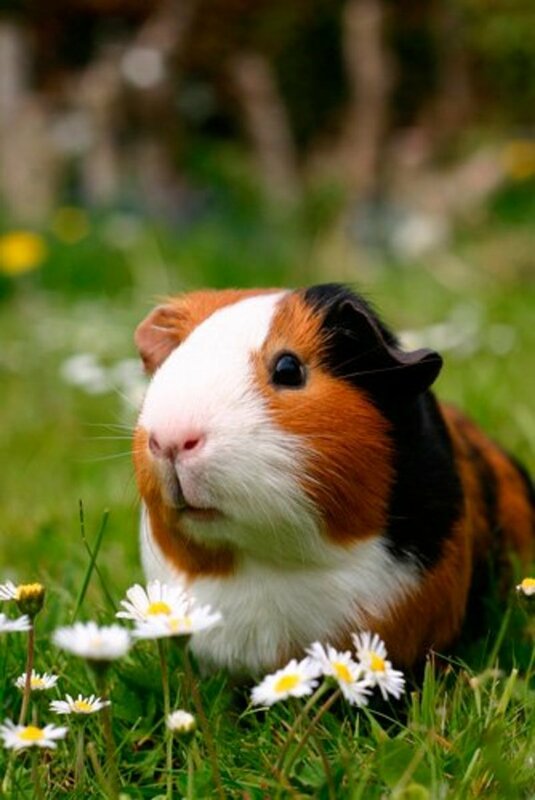 This guinea pig could be called "Cutie Pie", it is so adorable. 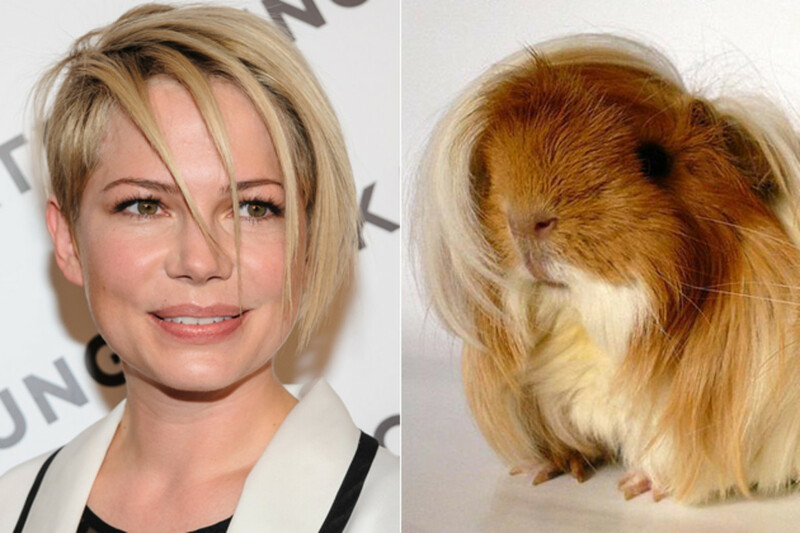 Michelle Williams - the guinea pig and her lookalike. A Donald Trump lookalike - notice the attention to the shiny, combover hair. Luckily the guinea pig won't be able to "fire" its owner! 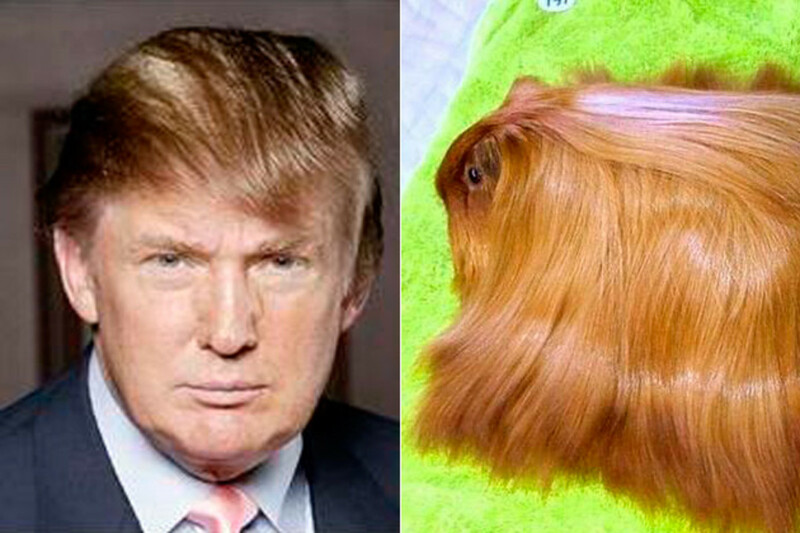 The latest trend in guinea pig naming is to name your guinea pig after the celebrity that it resembles, usually because of its hairstyle, but occasionally for personality. I’ve heard of Whoopi Goldberg (due to the thick curly hair), Bob Geldof (for the grey bits), Donald Trump (combover hairstyle), Peaches Honeyblossom (Bob’s daughter) and Zuckerberg. 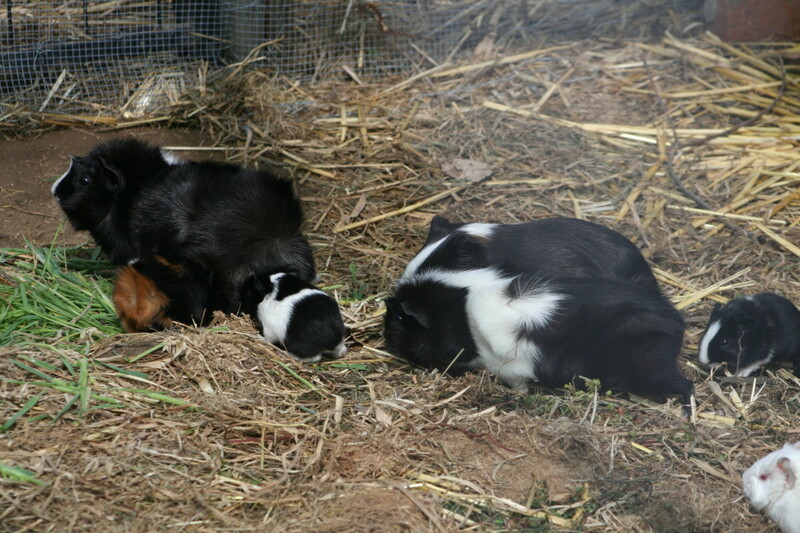 In Australia, this trend began recently with Australian TV show Big Brother, where Tim named his guinea pigs after celebrities Lady Gaga, Amy Winehouse, Steve Tyler, Richard Gere and Tim McGraw. They sure did resemble their celebrity counterparts and were remembered by all who met them! 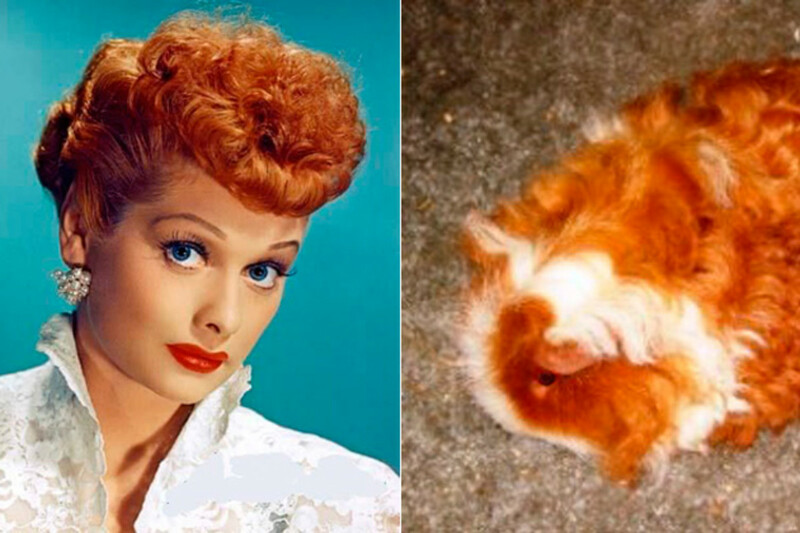 A rare find, this Lucille Ball guinea pig has exactly the right sort of hair. 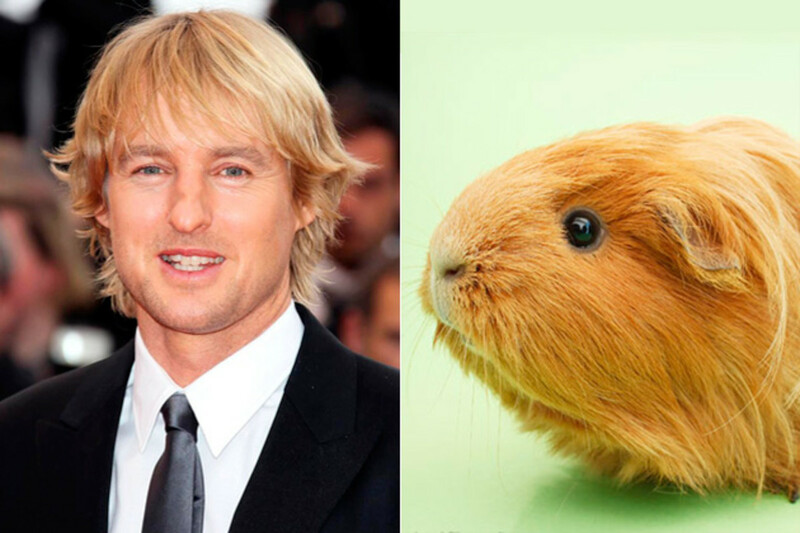 Owen Wilson's lookalike guinea pig lives up to its name! 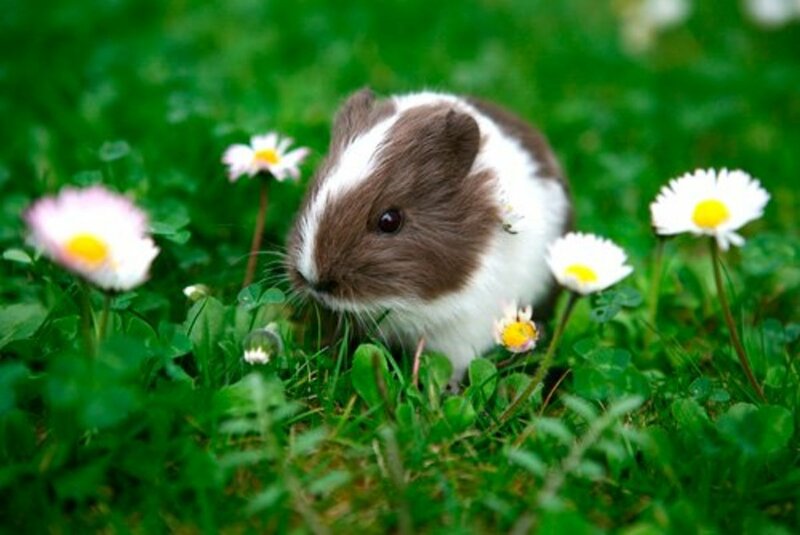 Ideal guinea pig celebrity names for guinea pigs with red hair include Geri Halliwell, Sarah Ferguson and Lucille Ball. 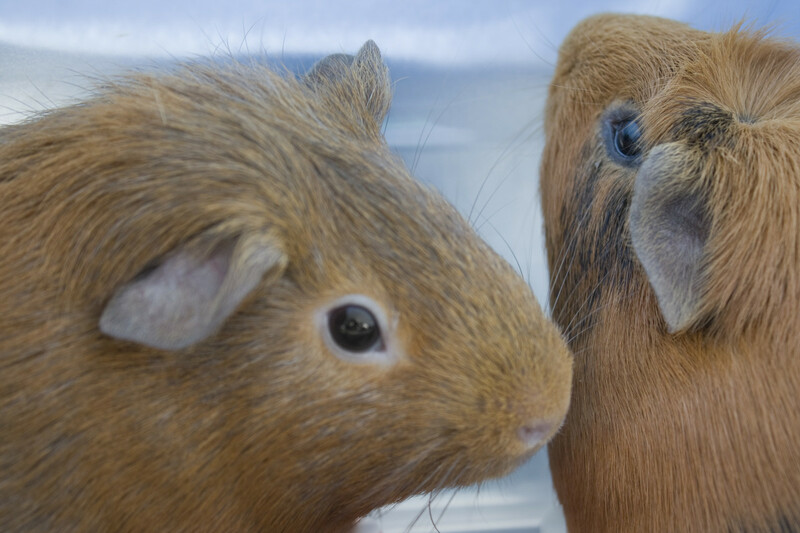 For guinea pigs with blonde hair, try Zsa Zsa, Jennifer Anniston, Ivanka, Neil Patrick Harris, Jon Bon Jovi, Paris Hilton, Owen Wilson, Sarah Jessica Parker or Michelle Williams. Dark haired guinea pigs could be Michael Jackson, Prince, Rihanna, Freddie Mercury, Katy Perry or Oprah. 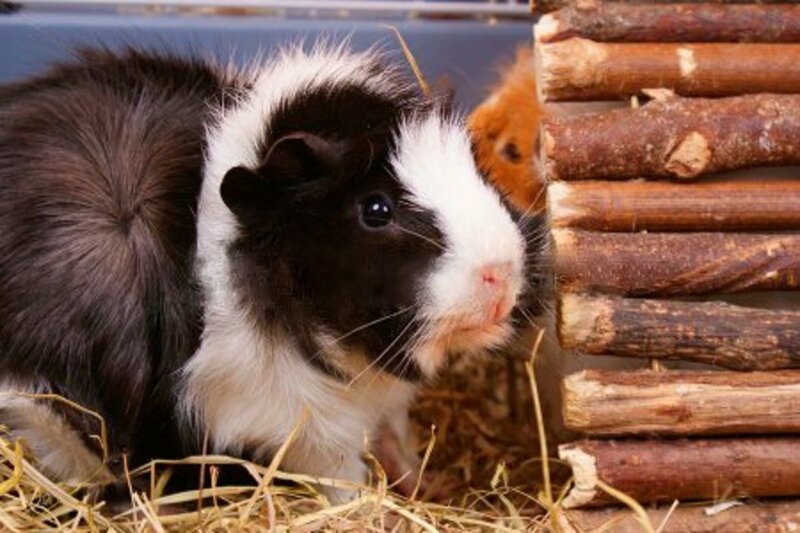 Guinea pigs that are artistic with their cage newspaper could be named after famous artists, like Michaelangelo, Picasso, Dali, Matisse, Renoir, Kandinsky, Andy Warhol or Van Gogh. It’s easy to get inspired and find a celebrity or famous person to name your guinea pig after. The idea is to try to get a very recognisable celebrity that your guinea pig looks like, so everyone knows who you are talking about. 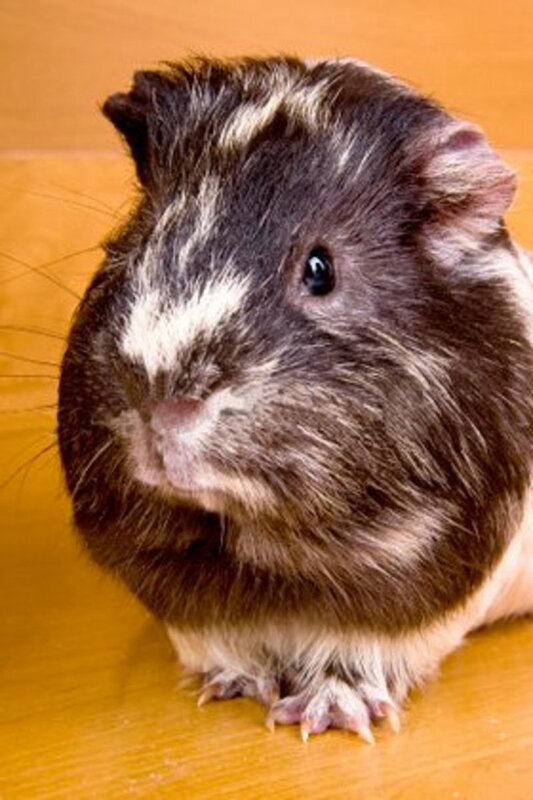 Having more than one name can be part of the charm of celebrity guinea pig naming. Meet Ponyo - because she's fast, she's cute, she's little and she likes exploring new things, just like the character she's named after. Similar to naming a guinea pig after a celebrity, you could also name a cavy after a suitable book, cartoon, movie or superhero character. Character names are much more appropriate when matched to the personality of your guinea pig. I’m sure there are some great Miss Piggys, Gandalfs and Pippi Longstockings out there already! Hamlet, Obi Wan, Sylvester, Gizmo, Casper, Princess Fiona, Homer, Tom Ripley, Twoflower and Nemo fit nicely into this category. Consider also Leeloo, Spartacus, Trillian, Hans Solo, Cameron Poe or Pi. Theodopolous, also known as Theo, gets a morning pat. You can get some really authentic sounding names from a phone book. That’s where I found Theodopolous, my guinea pig’s name (Theo for short). After a quick look at the phone book, I’ve managed to come up with Walbert, Smith Brown, Chiverstone, Shimony and Spelving. Names in the phone book are more original than those found on internet baby-name lists and I’m sure you can do better than me when hunting out the perfect name! 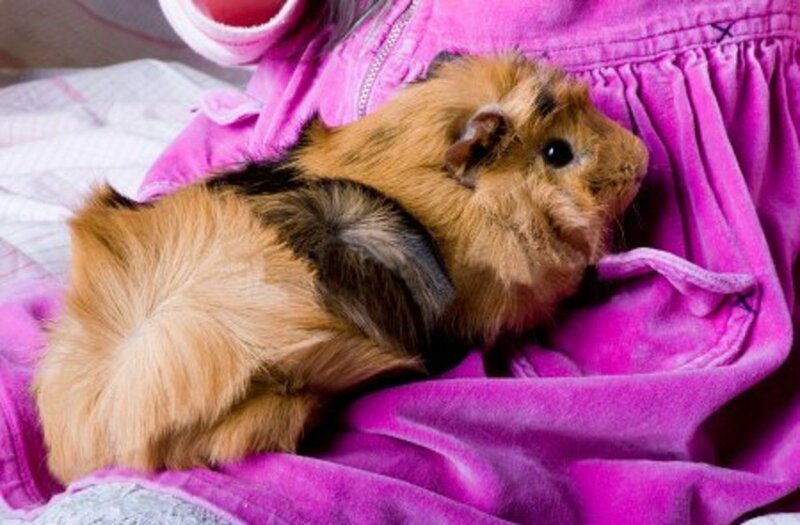 A Navajo coloured guinea pig. It’s a pretty basic naming strategy, but some of the simpler names you can give your guinea pig depending on its colour can be quite cute. Growing up, I’ve named guinea pigs things like Ginger, Snowflake and Sooty before, so in recognising that things have moved on since then, I’ve come up with a list of colour names that reflect more modern tastes. Some great colour names include Milo, Ninja, Cadbury, Navajo, Cocoa, Kahlua, Domino and Panda. Other interesting ones are Tangerine, Biscuit, Champagne, Gainsboro, Smudge, Papaya and Fuzzy Wuzzy (yes, it's a red/orange/brown colour). If you’re stuck, another trend which is popular for guinea pig naming is to use cities, countries, days or months. Often people use this technique to get a name which is more exotic. I once had a grey guinea pig called August, because it was the end of winter in Australia. 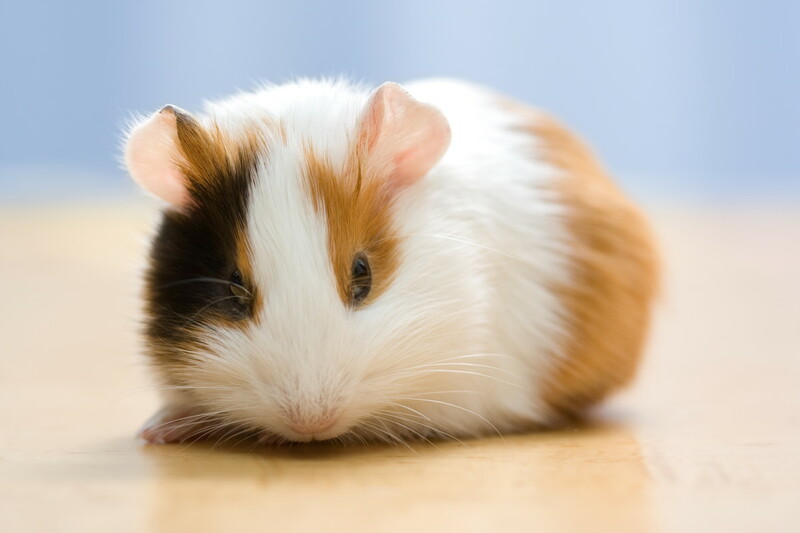 Some examples of naming for guinea pigs like this include California, Everest, Jamaica, Mali, China, Aruba, Venezuela, Shanghai or Kathmandu. Saskatchewan, India, Belarus, Estonia, Darwin, Ireland and Romania also work well. This guinea pig looks like it could be called Tom Piggy or Trevor. It’s not entirely necessary to have matching pair guinea pig names like Salt and Pepper, which are cute but don’t really explore personalities thoroughly. Sometimes names can just fit together well, even though they aren’t in matched pairs. For example, Minnie Pig and Walbert work well together and seem to add more personality when matched that way. How many guinea pigs do you own? I hope I’ve given you some useful ideas regarding choosing names for guinea pigs. If you can shave a few hours off searching pages of guinea pig names for a good name, then I’ve done my job right! I’d also love to hear from you if you have any other modern, interesting or amusingly cute guinea pig names! 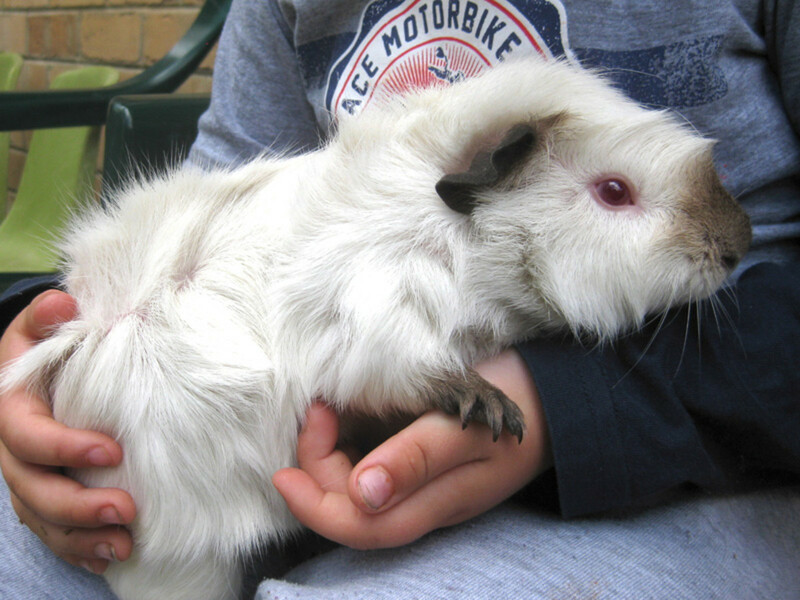 Find out how to care for, feed and house a guinea pig. 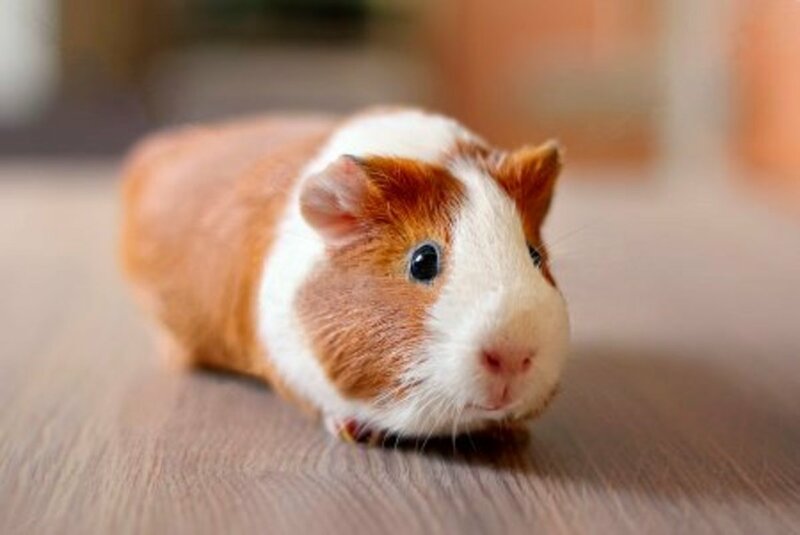 Which type of guinea pig to choose, pregnancy and breeding guinea pigs, where to buy cages and information on common diseases and treatments. I have two Guinea pig brothers I named after scientists because it seemed appropriate since people who are involved with scientific research are generally called " guinea pigs". Darwin and Dmitri. My father recently passed away, its lonely in the house, So I decided to get 2 guinea pigs, Dad retired from Coke, So I named my piggy's Coca and Cola. brittle like peanut brittle or bubbles are my favs and my guinea pigs. I like the name pepsi for a boy...do u? Gunie pigs can be mean but mostly nice . If you are trying to name your gunie pigs all you have to do is ask your self, dose it have long hair or short hair, is it cute,is it nice?well answer those questions and pick a name for your gunie pig. There's over millions of names but I'm going to tell the best ones . Chose a name for your gunie pig out of these 15 names. All of these names are different with makes your gunie pig stand out!if you have 3or 4 or more gunie pigs you may want like a theme for your gunie pigs names so they all mach.here are some theme names . 1. Pebble pep, Rainbow pebble,chocolate pebble,skittish Pebble , tiny pebble,and more. I like the Pebble theme names because Pebble just reminds me of gunie pigs or hamsters because they are so small. 2.taffy,carmel,smarty,gummy,patch , and more candy theme names remind me of a very kind sweet gunie pig. 3.gold,bronze,silver,dimend,crystal, Ruby ,and more. The shiny theme name reminds me of you gunie pig being kind and getting a bath every month. Any name you choose for your gunie pig will be good I'm sure. Rember 1 thing do what's write for your gunie pig!! I have three guinea pigs. Two shelties who are twin brothers (Fluffy and Fuzzy) and one Texel (Texi) I think the names Fluffy and Fuzzy good names for twins, better than some of the names above (Some of the names above where just weird or didn't go that well together. I think naming a guinea pig after a celeb is a bit weird but I liked the pitchers of guinea pigs that look like other people) However, the shelties names don't really suit them as Texi is fluffier and fuzzier than the sheltie twins and if I had thought of some other names earlier I would have changed their names to Ginger and Patches as that is what their fur is like but it's a bit late now to change their first names so I made their middle names be Ginger and Patches. Thanks for the naming ideas! I have just fallen in love with these darling little creatures and have decided to call my three new fuzzy fur babies popcorn (the color of buttered popcorn), punkin (has a delightful Mohawk) and puddin pie (a fluffy as all heck tri color)! Thanks again! I have three named Umaru, Timothy, and Teddie. I agree Guineahope you should never name a guinea pig after Trump.I like the names Nutter Butter and Oreo. YOU MUST ADD PIPPIE AND JOE BOB TO THE LIST!!!!!!!!! It would mean a lot to me if you added those names to the lists, pippie is the name of the first " small&furry " animal that made me want Guinea pigs in the first place. I don't care what he does, I'm gonna call him Stefano after pewdiepies Stefano. I recently rescued 3 piggies from our Local shelter and I named then Big Mac, Chicken Nugget, and French Fry. I call them biggie mac, nugget, and fry daddy, lol. Love your blog. I have 4 boys. Ben & Jerry, Dooney & Bourke. I may add 2 girls to the mix. Not sure on the names yet but i love pairing the names. 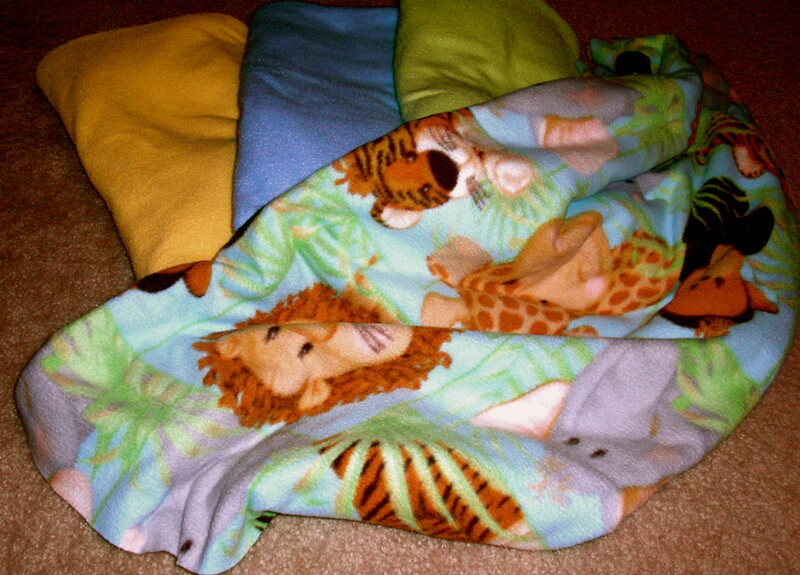 I have Buttons, Bobbin, Bobby and Bébé. What a cool name - Han Solo! my guys name is wee man cause he's my little man. i plan to get him a buddy later i wanted to get bonded with him first because of his temperment lol but i spend time with him so he's not at all lonely over the last 4 months we have gotten very close he never runs or hide's anymore matter of fact he runs to me an jumps in my hand because he know's it's playtime an he loves running around on my bed funny thing is he wont get more than foot away an he runs right back to me. I've got two guinea pigs named Katie and Daisy!! I have owned piggies for nearly a decade now so I've had quite a few to name! In order they were Dimitry, Teko, Dino, Denver, Scruffy, Colonel, Midnight, Gibby, Diego, and Sid. I currently still have Colonel who is 4 y.o and Sid who is 4 m.o. One of my former work colleagues has two piggies herself named Oreo and Cappuccino. Her mum often teases her on their names and calls them Coffee and Biscuit instead. We have 2 piggies named squeak & sparkle . My 7 year old & my 3 year old named them! I've got two girls, Sprout and Pippa. For fun, I end up calling them "tato sprout" because Sprout looks like a potato with a chunk of butter on top, and "pipsqueak" for Pippa. My pigs named are Fettucini and Alfredo! I know it seems a bit plain but I named my guinea "Hog" as in a pig hog haha. I know it's sort of lame but I really took to it and enjoy the name. It seems like people argue a lot online about the right way to take care of these guineas.. Wikipedia links to this great site for those looking for info http://guinea-pigs.org/bedding/ What I also don't understand is how people like "yell" at you for "do it yourself" breeding like it's against the law or something! I maybe want to try it. Thank you for the great ideas. I adopted my 4th Guinea today. He is mostly black with a white bum. Our family lost Joseph and Yahtzee earlier this year. They were absolutely the finest little guys ever. They were with us for 6 years give or take. We adopted Milton a few months ago and today we welcomed our new love, but are trying to get to know his individual style and personality this evening before naming him. Thanks! What a cute idea! I really like the use of Irwin, which is so fitting for curious guinea pigs. I named my piggies Ash and Steve. They are named after Australians with the last name Irwin! I adopted an adorable albino boar for my grandbabies and myself...of course they named him Olaf! 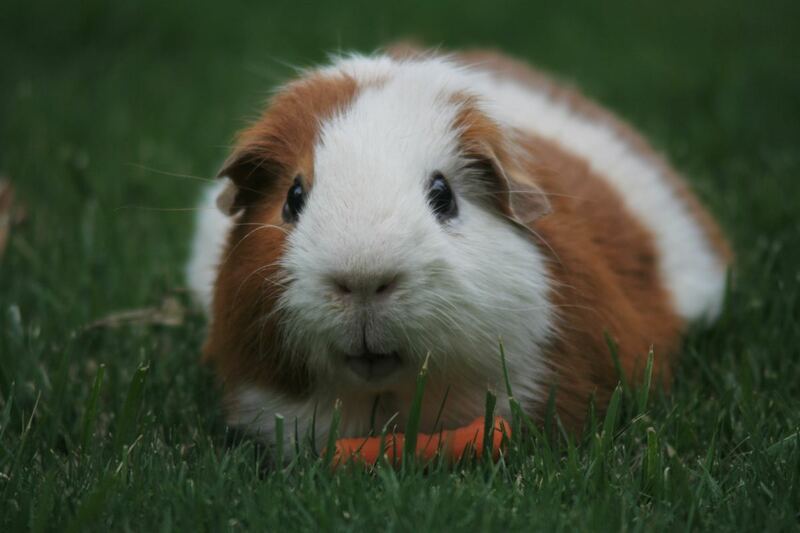 Hi everyone, thanks for your comments and thanks to Megan, Heyitsme and Lakyn for the funny guinea pig names! 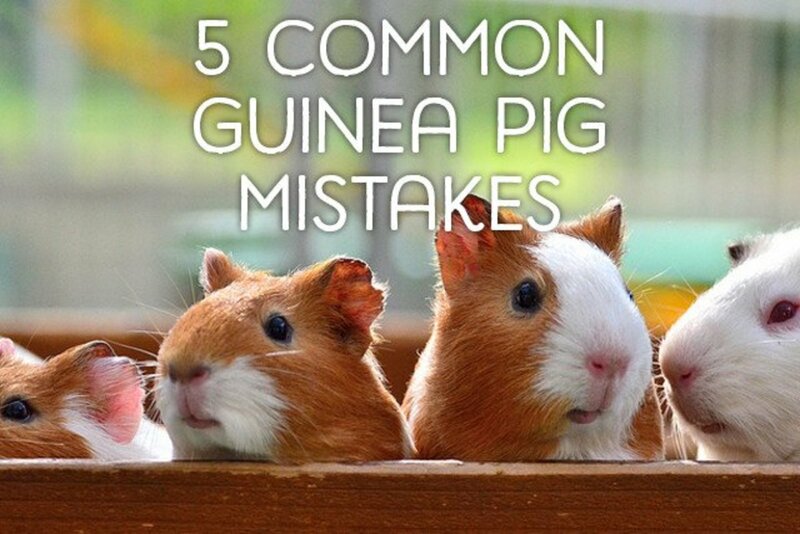 These are adorable and special names for guinea pigs! I feel like I need to go get some so I can use some of these names! I really like the idea of using a phone book. This is such a cute Hub. I love all of the photos. I haven't owned one before, but my cousins did when I was growing up. They are so sweet. Wow.... what a cute hub. I liked the names. Thanks Suzanne for sharing. I just cried laughing at your celeb. look-alikes. I never thought to name them after real people, only video game characters. I love this hub! What a great name! Reepicheep is ideal. Naming pets is fun stuff, guinea pigs being perhaps one of the most fun to choose a name for. If we ever had a guinea pig I believe I would want to name it Reepicheep after the courageous and honorable Narnian character who embodies a spirit of kindness even when he is compelled to exhibit fearless pluck, all while on the surface being but a mere bit of mouse. Excellent hub. This is so useful for parents getting a first pet for their children since guinea pigs are usually the way to go! There's a few suggestions in here I hadn't thought of, so thanks for the handy information! The guinea pig in the first pic was the exact kind of breed I used to pet before. It was a couple, and they had a lot of babies. Maybe I could have named them Lucy and Ricky. They occasionally sparred but they sometimes acted sweet, hehehehe.